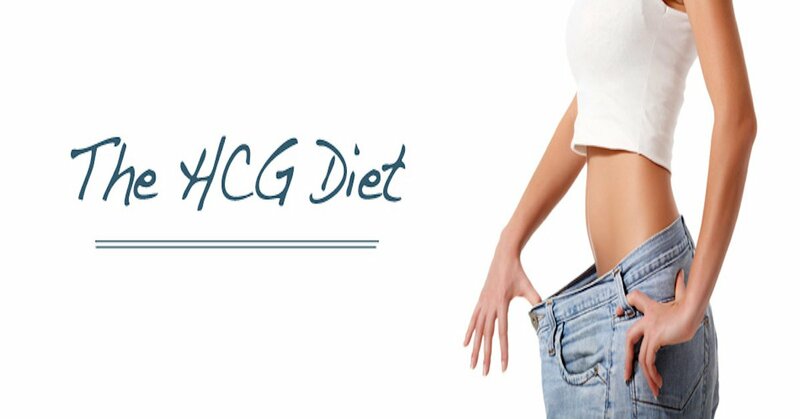 HCG is a powerful weight loss solution. Hormone free HCG is also a powerful solution so lets dive in and take a look at HCG vs. hormone free HCG. Take a look here for approved supplements for the HCG diet. THese supplements for the HCG diet can increase mood and energy. It's easy to prevent weight gain after the HCG. Take a look at these tips and ideas we've compiled to make sure you prevent weight gain. High Fructose Corn Syrup is a heavily used very popular sweetener replacement for sugar. 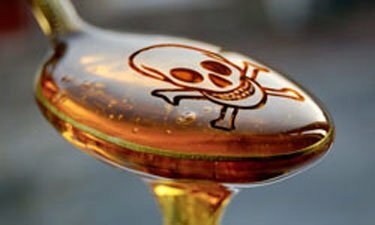 High Fructose Corn Syrup has its downfalls. Finding creative ways to encourage fruits and vegetables in your child’s diet can be fun for the entire family. In response to diabetes.org recent statistics data stating that over 25 million people now have diabetes, Your HCG explains how the HCG Diet can prevent diabetes.